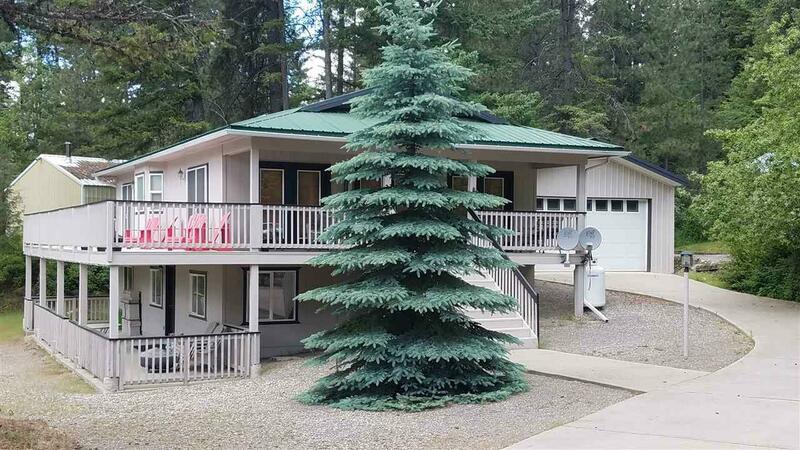 Fantastic Deer Lake home in desirable Wanakiwin Community with 800 feet of sandy beach, park, dock and boat slip. 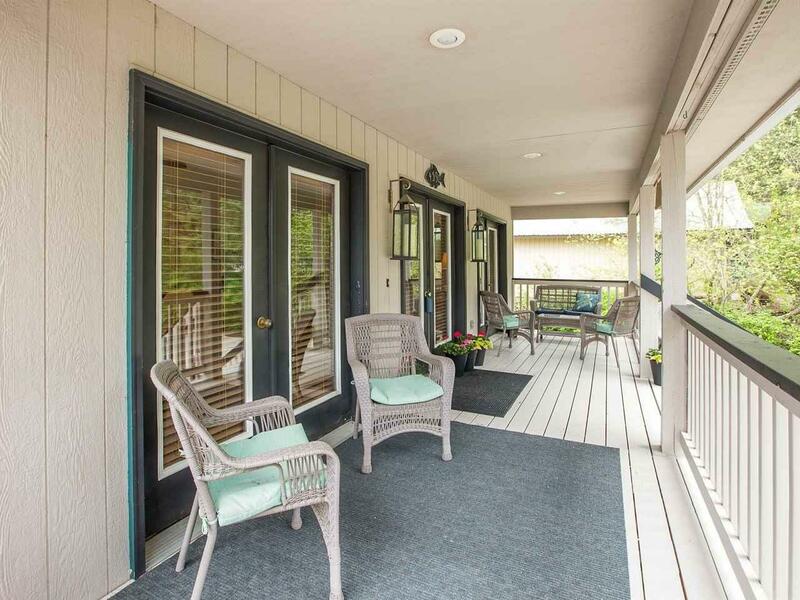 Beautifully decorated with spacious granite kitchen and river rock gas fireplace. 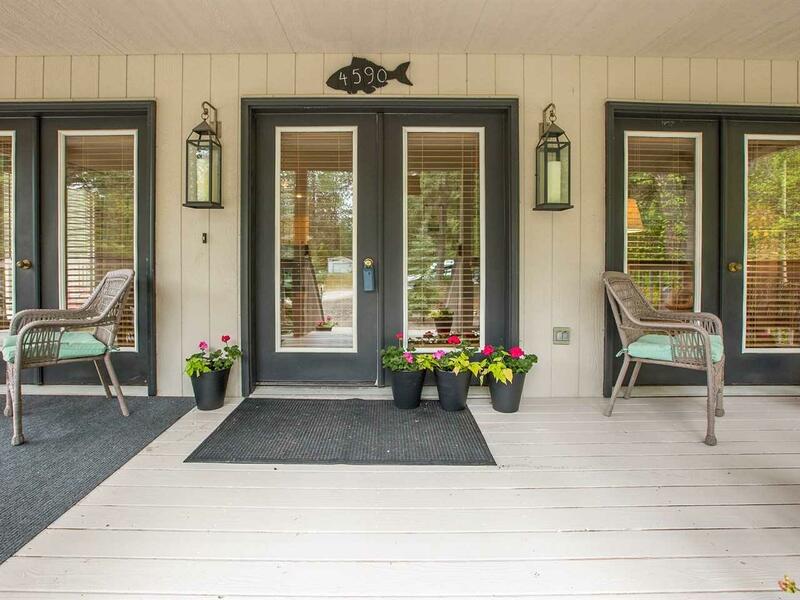 Would make a fantastic year round home or secondary home. 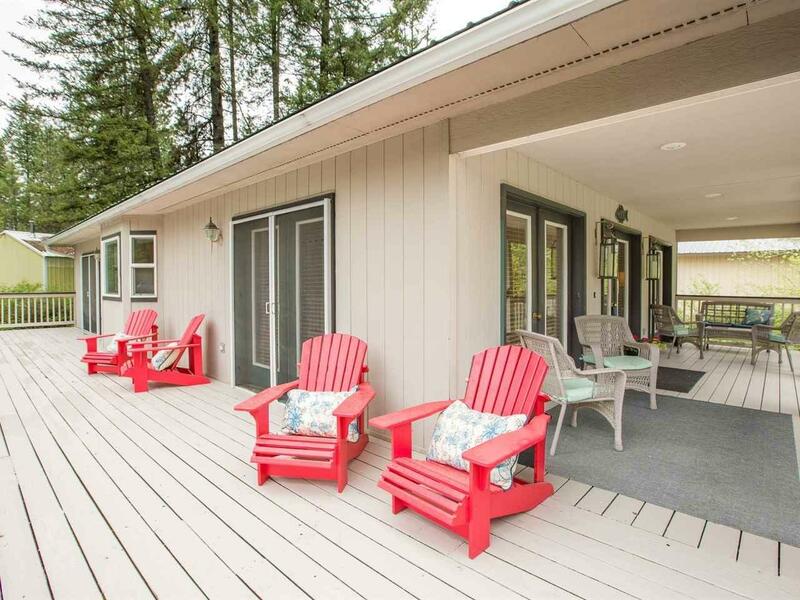 Lower level boasts a large family room and the decks provide plenty of room to relax outside. This home is turn key and could be move in ready to enjoy the first day. From front steps of home, 1 min and 30 sec walk to beach.